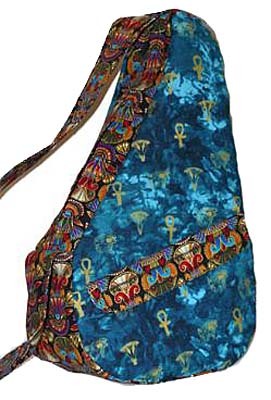 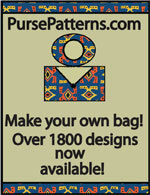 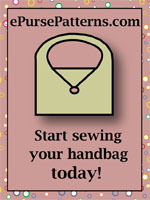 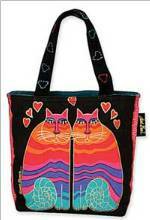 As You Like It Purse - Retail $10.00 [TCT108] : Wholesale Purse Patterns, Purse Patterns at wholesale prices for quilting shops, craft stores, and fabric shops. 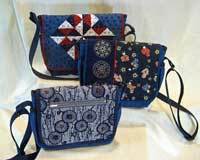 The As You Like It Purse Pattern has 3 purse sizes and interchangeable reversible decorative flaps.Â The 3 sizes are small (11 1/2" x 8 1/2" x 3"), medium (13" x 10" x 3 1/2") and large (16" x 11" x 3 1/2") - the large can hold a laptop. 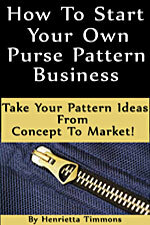 This pattern has 2 outside zippered pockets, 2 side pockets, and 2 open pockets inside.